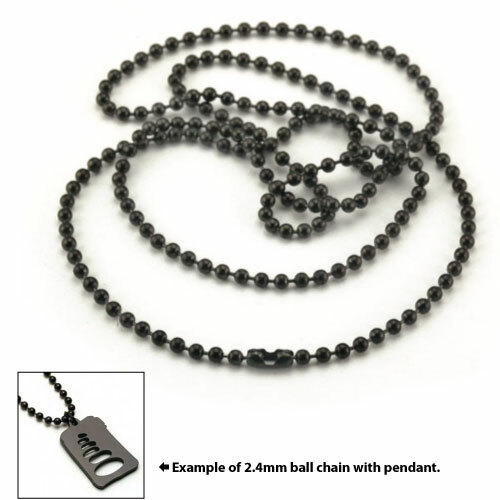 Home :: Gifts & Jewelry :: Jewelry :: Stainless Steel Charms :: 2.4mm Black Ball Chain Sand Blasted 26"
2.4mm Black Ball Chain Sand Blasted 26"
Simple 2.4 mm sand blasted ball chain. 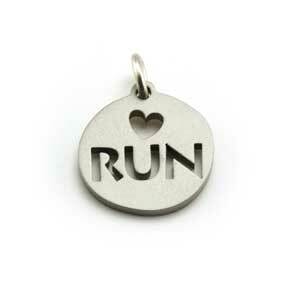 Interchangeable with any 3 mm cord pendant with a split-link hanger. 26-inch length can easily be trimmed shorter. Comes with low profile clasp. Black.